ISLAMABAD: National Electric Power Regulatory Authority (Nepra) in its State of the Industry Report 2017 has concluded Pakistan’s power sector is in appalling shape and beset by sustainability and affordability challenges. 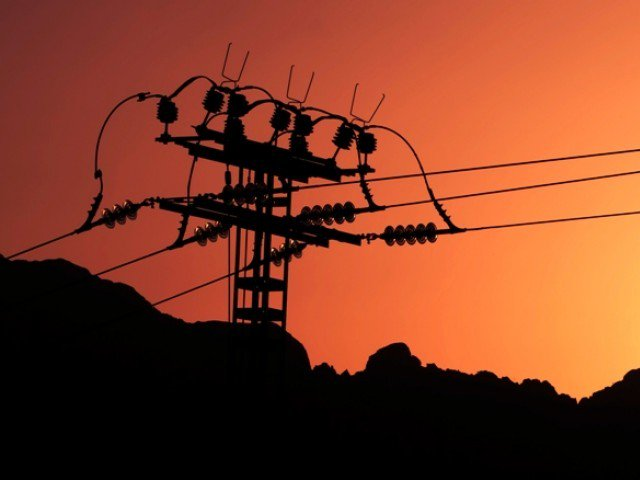 The power regulator in its State of the Industry report expressed concern over its compromised regulatory role to deal with emanating problems, reported Dawn. 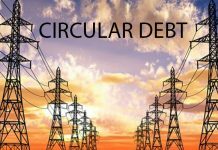 According to the report, Nepra was saddled with an additional Rs112 billion of circular debt because of its failure to meet targets for loss reduction of Rs31 billion and recovery Rs81 billion in FY17. Consequently, a rise in the generation capacity contributed adding to the total electricity tariff for consumers due to increased capacity payments. The report stated capacity payments to private power companies stood at Rs280 billion in FY16, rising to Rs350 billion in FY17 and Rs490 billion in FY18 respectively. The per unit (kwh) cost of capacity rose to Rs4.1 per unit in FY17 and Rs5 per unit in FY18 respectively compared to Rs3.40 in FY16. Nepra said with the existing execution and planned generation additions, Pakistan would have surplus power for the next 5-6 years safeguarding sufficient margins for dependable power supply. Also, the federal government has enforced a limit on power generation plants utilizing imported coal. By 2020-2021, over 12,000MW power plants are expected to use imported LNG hence power sector consumers wouldn’t receive any respite from global price uncertainties. 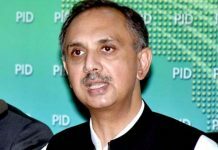 Furthermore, the power regulator stated prices of wind and solar-based technology had decreased in the last three years and their resulting tariff was quite comparable to other technologies, but advantage couldn’t be availed due to lack of clear policies of the Ministry of Energy (Power Division). 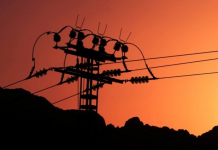 Nepra observed with worry that networks in the National Transmission and Dispatch Company (NTDC) and a majority of the distribution companies (Discos) weren’t sufficient to evacuate electricity under various system conditions. It added with new generation capacity having come online over a short duration of time, the capacity payments were going to rise. To minimize the effect of the increased capacity component in consumer-end tariff, multifaceted strategies would require to be followed.